The Berry Patch Farm in Stephentown (Rensselaer County) was offering orange pie pumpkins as well as the beige squatty rumbo pumpkins. 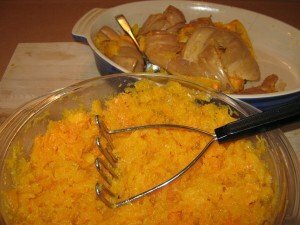 Relying on the advice of Berry Patch Farm’s Ila Riggs (a real benefit of shopping at a farmers market is getting to know the farmer who grows your food), I decided to use the rumbo pumpkins for the recipe. 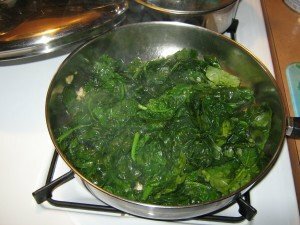 Although kale was available at the Troy market, the beautiful spinach available at the farmers market stand of Denison Farm, located in Schaghticoke (Rensselaer County), was too tempting for this spinach lover to pass by. Substituting spinach for kale made the lasagna resemble the flavors of a Greek spanakopita, which is similarly creamy, tangy, eggy and delicious. 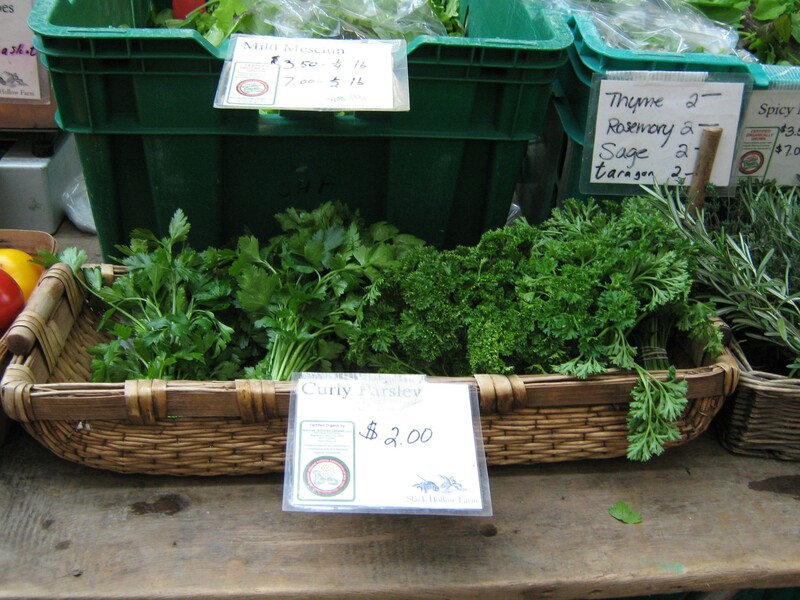 Fresh curly parsley with its deep green color from Slack Hollow Farm of Argyle in Washington County, NY (a popular vendor at the Troy market with its especially sought after NOFA-NY certified organic produce) added color, flavor and nutrition to this special lasagna. Other ingredients from local sources, available at the Honest Weight Food Co-op in Albany, included hand made whole milk ricotta cheese from Maplebrook Farm (just across the border from New York in Bennington, Vermont), “Meadow Butter” made from grass-fed cows from Kriemhild Dairy Farms located in Hamilton (Madison County, NY), the home of Colgate University, an alma mater shared by both Francesca and myself, and Oliver’s Organic Eggs in Frankfort (Herkimer County, NY). These “pastured, cage free, free range, non GMO, Soy Free and certified organic by NOFA-NY” eggs are well worth the $5.25 for a dozen. 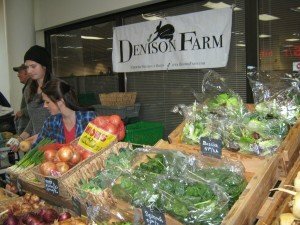 The co-op was also the source for Champlain Valley Milling’s whole wheat pastry flour (organic grains milled in Westport, Essex County, NY) and the tangy cultured milk (kefir) from Cowbella Dairy (Jefferson, Schoharie County, NY) used instead of milk. High quality ingredients, not available from local farm sources, were also purchased at my local Albany, NY food co-op, including Bionaturae’s Organic Extra Virgin Olive Oil from first cold pressed 100% Italian olives. And after some discussion with Christine, a very helpful co-op cheese department worker, I opted for the raw milk Parmigiano Reggiano D.O.P. ($10.99/lb) “aged to perfection for two years in the Emilia-Romagna region of Italy” instead of the less expensive parmigiano reggiano cheese from Argentina. 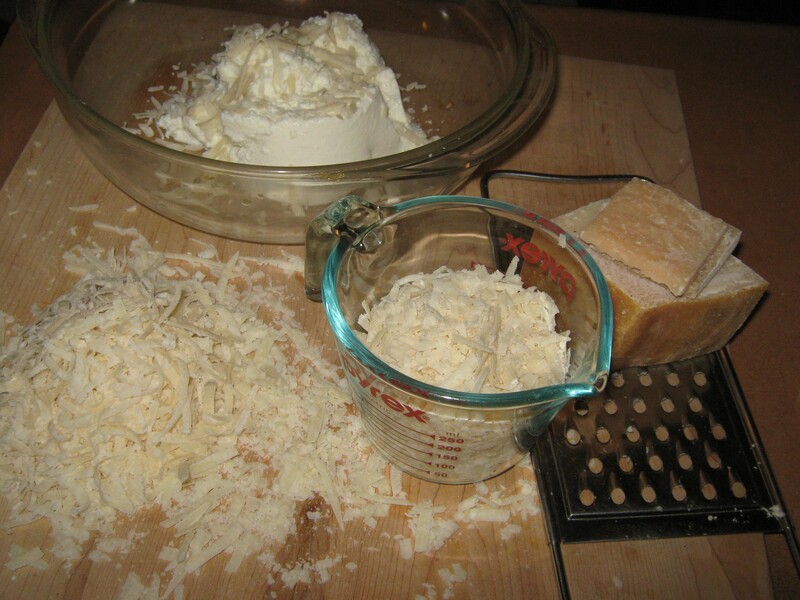 Grating a little more than 1/2 pound of the cheese produced the needed two cups for the recipe. 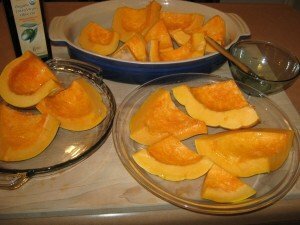 Christine shared a wonderful tip to save the cheese rinds, which could be frozen, and later used by adding to soups, especially tomato based, as they cooked. 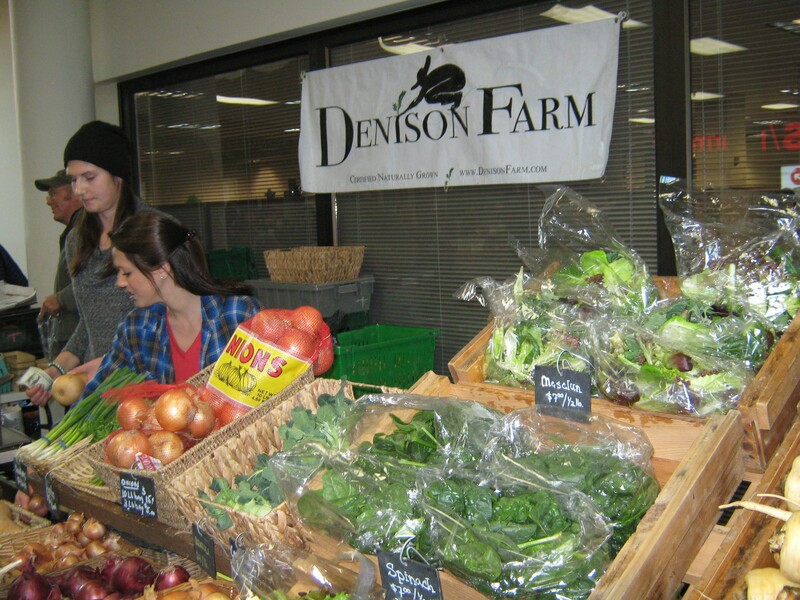 The co-op’s remarkable Bulk Foods Department, with its hundreds of bins (where you can buy as much as you want or as little as you need), was the source for salt, pepper, pine nuts, whole nutmegs, and Foulds organic 100% whole wheat lasagna noodles (with its simple ingredients of organic whole durum flour and water). At $27.99 per pound, I was glad to have the option of purchasing only a half an ounce of Tierra Farm’s organic pine nuts for $1.12 in the bulk foods department. (Whether to substitute walnuts for pine nuts is an issue, and not only due to price, but also concern for preserving the remote pine forests of Siberia, Korea and northern China which are the source for pine nuts. According to a story by Dan Charles for National Public Radio, the pine nuts are hidden inside the cones of certain species of pine, such as the mighty Siberian pine, which covers thousands of square miles of Siberia.) I tend to use salt lightly in preparing food, and like to use the co-op’s coarse Himalayan Pink Salt available in bulk from Saltworks, which is “one of the purest found on earth having been protected by hardened java within the Himalayan salt beds for 250 million years.” Its beautiful pink color indicates a beneficial amount of trace elements and iron that occur naturally. I grind fresh, as needed in food preparation, organic black peppercorns from Mike’s Spice available in the co-op’s bulk foods. 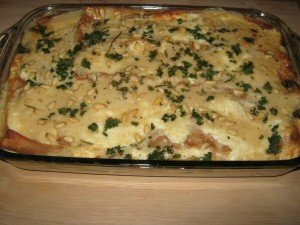 Finally, special attention is properly paid to the nutmeg, since its warm sweet bite adds special flavor to this delicious lasagna. 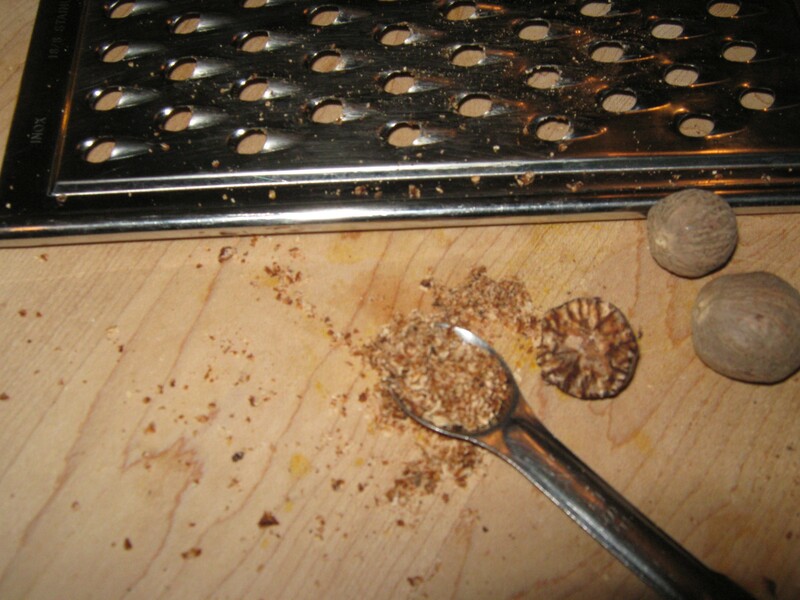 This was a first time experience (at my ripe old age) to grate fresh whole nutmeg. At $53.63/lb, the four or five nutmegs, also from Mike’s Spice like the peppercorns, cost $1.61 at the co-op, and they felt treasure-like as I grated half of one for the recipe. 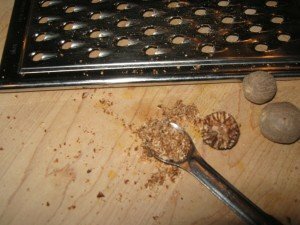 A lesson learned: using my inexpensive cheese grater was tricky and prompts me to purchase an actual nutmeg grater sooner than later. A fascinating side note: according to the nutmeg entry in Edible, An Illustrated Guide to the World’s Food Plants (Washington, D.C.: National Geographic Society, Washington, D.C., 2008), there was an actual Peter Piper, famous for the tongue twister, Peter Piper picked a peck of pickled, yes, nutmeg. In history, Pierre Poivre (poivre is French for pepper, which in Latin is written as piper) broke the Dutch monopoly by smuggling nutmeg plants, Myristica fragrans, from the Moluccas (Spice Islands in Indonesia) to the then French island of Mauritius. Start by chopping up your pumpkin and roasting it. 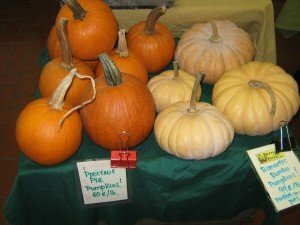 Medium sized pumpkins are better than those huge ones! Roast it with a little olive oil or butter for about an hour at 350 degrees. (It took a long hour, close to 90 minutes, for me to roast the pieces of Rumbo pumpkin whose flesh was somewhat fibrous, and I basted very lightly every 20-25 minutes or so with olive oil to keep the pieces moist. FWB) Then cool it and scoop it out of the skin and mash it. 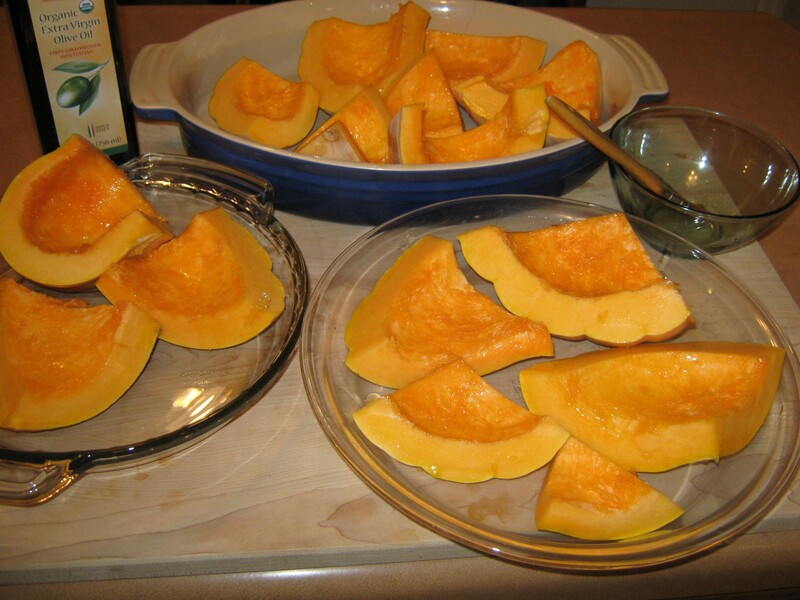 (You can also do this and freeze a lot of mashed pumpkins to make bread or muffins later in the winter). Whisk together with 2 eggs and some salt and pepper and set aside in bowl. Sauté garlic in olive oil and then add kale or any of your greens. Melt 3 tablespoons butter, add the flour and whisk for 1 minute. Whisk in the milk (cultured milk known as kefir in my preparation-FWB) and the nutmeg. Cook until slightly thickened. You can add stock here if you have it for more sauce if you wish. In another bowl, whisk together ricotta, half the Parmigiano-Reggiano and the remaining egg. 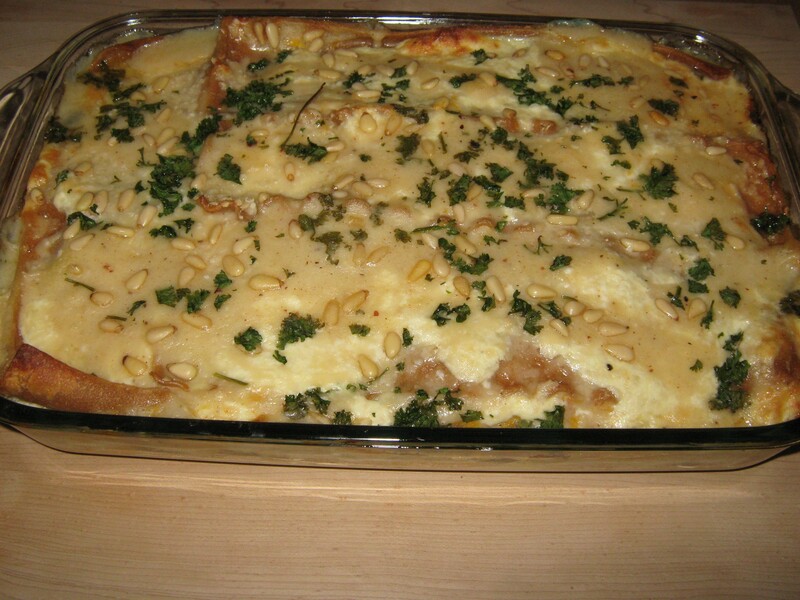 • Top with remaining Parmigiano-Reggiano cheese, pine nuts and parsley for color and any other loose bits! 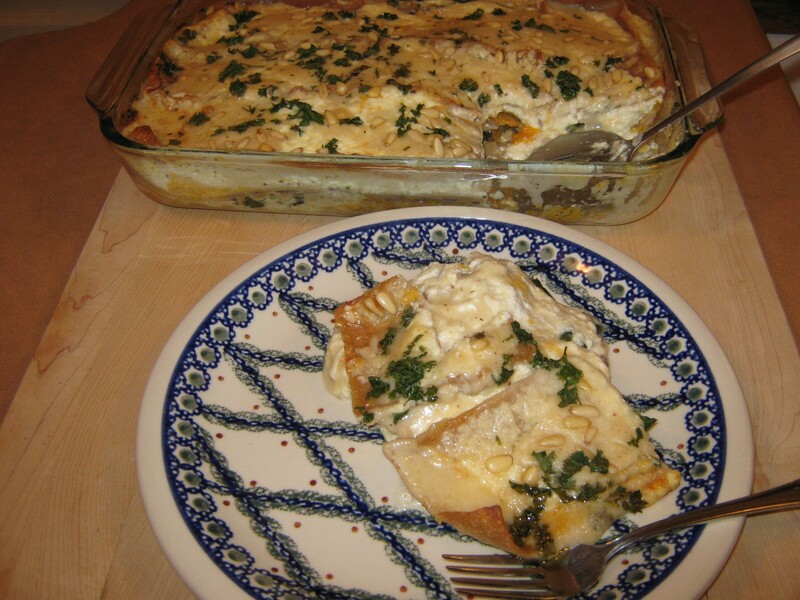 Cover with foil and bake for 30 minutes, uncover and bake for 30 minutes more. Let rest for 10 minutes before cutting.